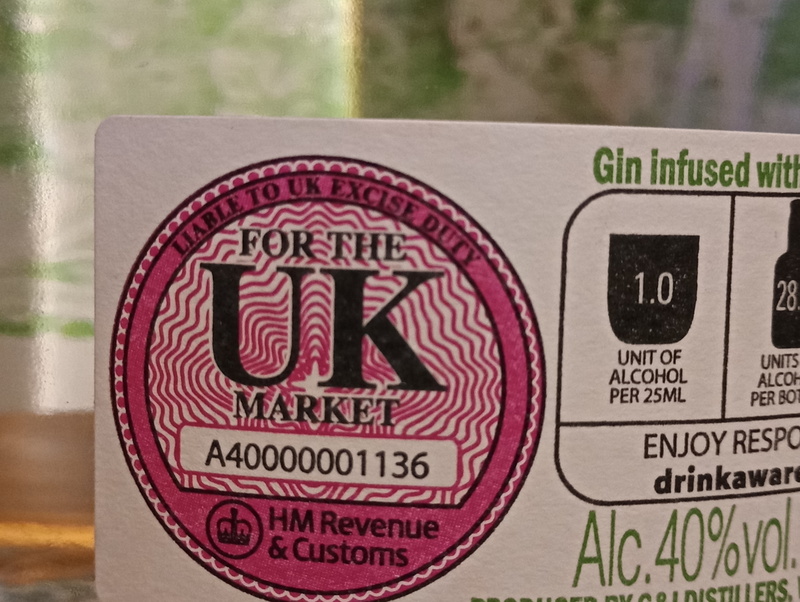 On pouring myself a large Gin (to ensure I sleep before my dental hospital appointment tomorrow morning, I noticed this. I knew it would be there, since we only buy legitimate alcohol. Technically speaking, I’m still employed by this Department. For another few weeks, at least. After two weeks’ leave, the fact that I shall no longer work (at least until I get bored) was in my mind as I woke up this morning. This entry was posted in Work on 01/04/2019 by garymoore.